Best mixer for P.E. recording/live? Special Interest > GEAR / TECHNOLOGY > gear/tech/etc > Best mixer for P.E. recording/live? 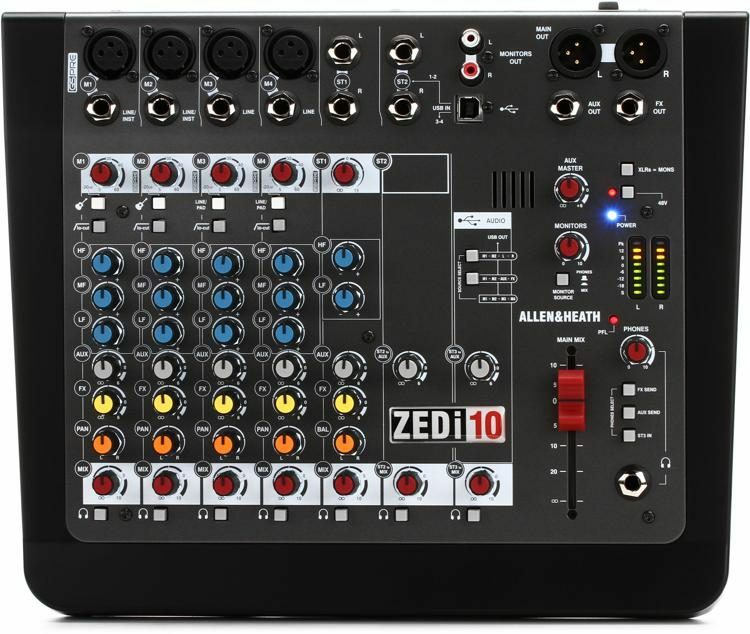 I need a new mixer and I wanted to get thoughts on what to get next. Best for recording? Live? I don't want to spend a ton of money but I don't want to just get a cheap Behringer either. Re: Best mixer for P.E. recording/live? The only other mixer I've used that I really liked was the Boss BX8. The gain controls on each channel add some nice grit and it has two effects loops. I've been using the same Mackie mixer for 10 years. It's plain and simple, and the sound is nice and punchy. if Behringer Xenyx is good enough for Hijokaidan/Incapacitants to a) use and b) feature on their picturedisk it's good enough for any of us to use for reciting MS Word printout lyrics about serial killers thru a delay pedal and a flanger. I found a mackie mix 8 used for 50 bucks and its great. I'd recommend it. +1 for the A&H here but you dont like the big plastic bumper? how do you frisbee it around the room?? also akai mg614 - really nice for adding extra warmth dirt and saturation to your mix - onboard tape recorder too kind of hard to find one working with the tape recorder these days though. mackies have a nice flavour and attitude only used them live and it was great - mackie onyx sounds like it might suit you. I made the switch to Yamaha some time ago. It's been great.